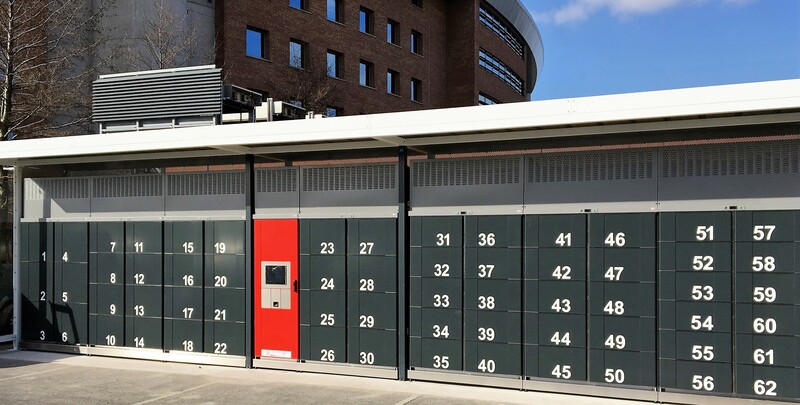 We proudly present our latest cool lockers system in Lille, France. cool lockers are refrigerated lockers for food or groceries. The pickup stations are expecially popular with shopping centers, malls and butchers. Food can be stored savely and is kept on the required temperature until it is picked up by the customer. With cool lockers your shop is open 24/7. cool lockers by LockTec - refrigerated pickup stations for food. Ideal for supermarkets, shopping malls and butchers.